I experienced an Indy 500 of my own in May of 2003. Rather than racecars, my husband and I were driving our own vehicles 500 miles from the Kansas City area to our new home in Indianapolis. Even though the move was for my husband’s new job, I had landed one, too, thanks to the networking power of the Society for Marketing Professional Services. After contacting the Indiana chapter president to ask about industry job openings, I was fortunate to connect with Karen Courtney, AIA, FSMPS, then director of marketing at BSA LifeStructures. The years I spent working with her—and the years since—have been integral to who I’ve become as a professional services marketer. Initially interested in my experience with a customer relationship management system, Karen quickly discovered that my true passion was writing and focused my role at BSA LifeStructures into that of a marketing communications coordinator. She engaged me in efforts that made use of my public relations degree and love of writing—working with consultants to get the firm published, writing and editing articles and marketing materials, and preparing for conference presentations. 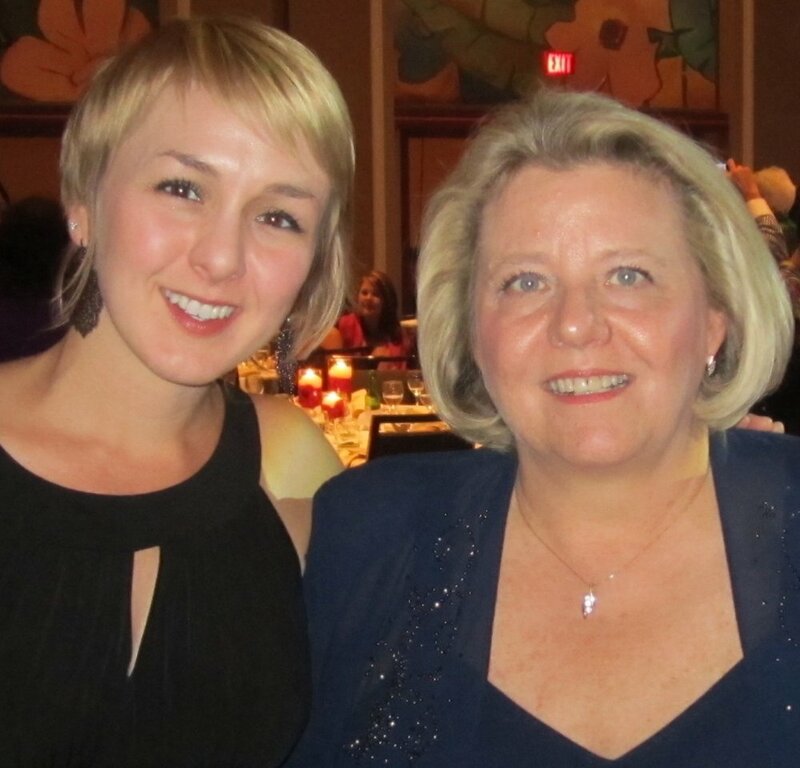 In addition, Karen encouraged me to pursue presentation opportunities of my own and increase my involvement in SMPS. Beyond being an encouraging and empowering leader, Karen also taught me early lessons about marketing strategy and the importance of doing the right things, not just doing things right. Many firms in the architecture, engineering and construction industry are guilty of focusing primarily on the proposal phase of the marketing and business development process. As a result, they can shortchange integral efforts related to strategic marketing planning, awareness building and positioning. Karen’s comprehensive approach to marketing “beyond proposals” heavily influenced my perspective and my path. Now chief marketing officer at Fanning Howey, Karen’s selfless mentorship and effective leadership have inspired marketers around the country. One of Karen’s sources of inspiration is a quote chiseled into the stone of a 17th Century church in Sussex, England, “A vision without a task is but a dream; a task without a vision is drudgery; but a vision with a task is the hope of the world.” Karen influences others with her visionary perspective combined with an action-oriented approach, and I’ll always be grateful that she has made me a better marketer as a result. When it comes to professional and personal growth, I owe much to those who inspire me. The Fab Friday feature highlights just some of the women I admire in the design and construction industry.